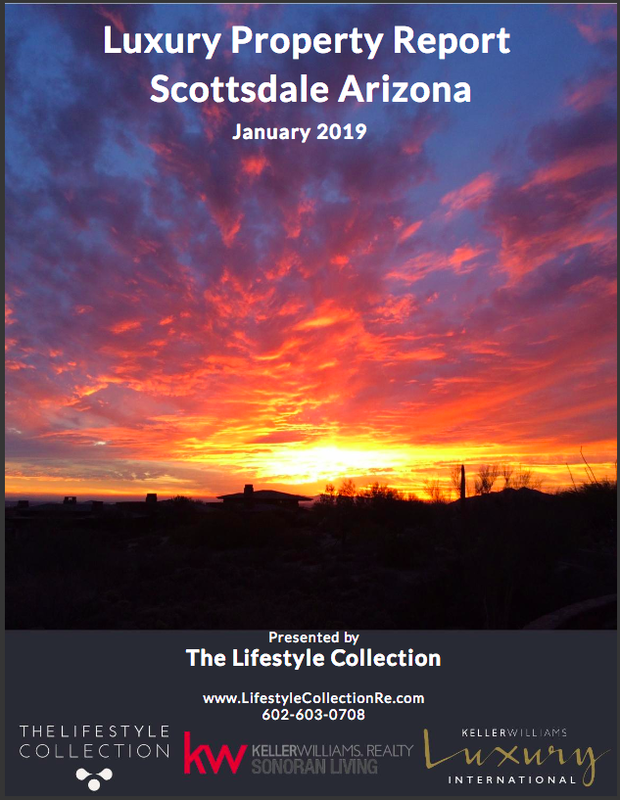 You can read the full Scottsdale Luxury Property Report for January 2019 below. Clicking on the full-screen square in the lower right will provide the best viewing and reading experience. The Scottsdale single-family luxury market is a Buyer’s Market with an 8% Sales Ratio. Homes sold for a median of 95.78% of list price in December 2018. The most active price band is $1,100,000-$1,199,999, where the sales ratio is 24%. The median luxury sales price for single-family homes has decreased to $1,250,000. The median days on market for December 2018 was 68 days, down from 69 in November 2018.